Feel good about our pharmacy. How nice: one less errand to run. You can pick up your prescriptions while you get your groceries. But even better? Friendly, knowledgeable pharmacists who provide lots of convenient services. Welcome to your favorite pharmacy. We’ll Sync Your Refills® for one-trip pickup. 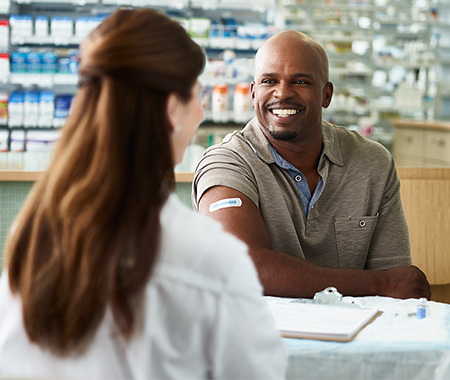 Our pharmacists can give flu shots, vaccinations, health screenings, and more. No appointment necessary. Might as well save money, too. Have you heard about this? 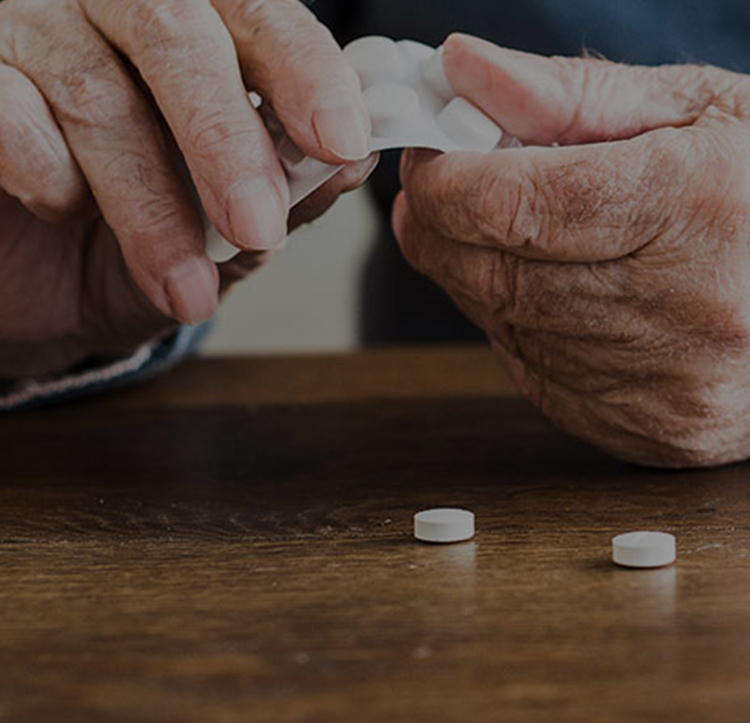 The Publix Pharmacy offers several medications for free when prescribed by a doctor: amlodipine, lisinopril, metformin, montelukast, and select oral antibiotics. That’s a nice dose of savings. We're always here for you. 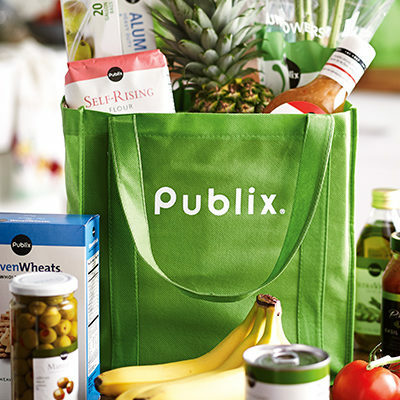 However, some Publix stores may not have a Pharmacy.